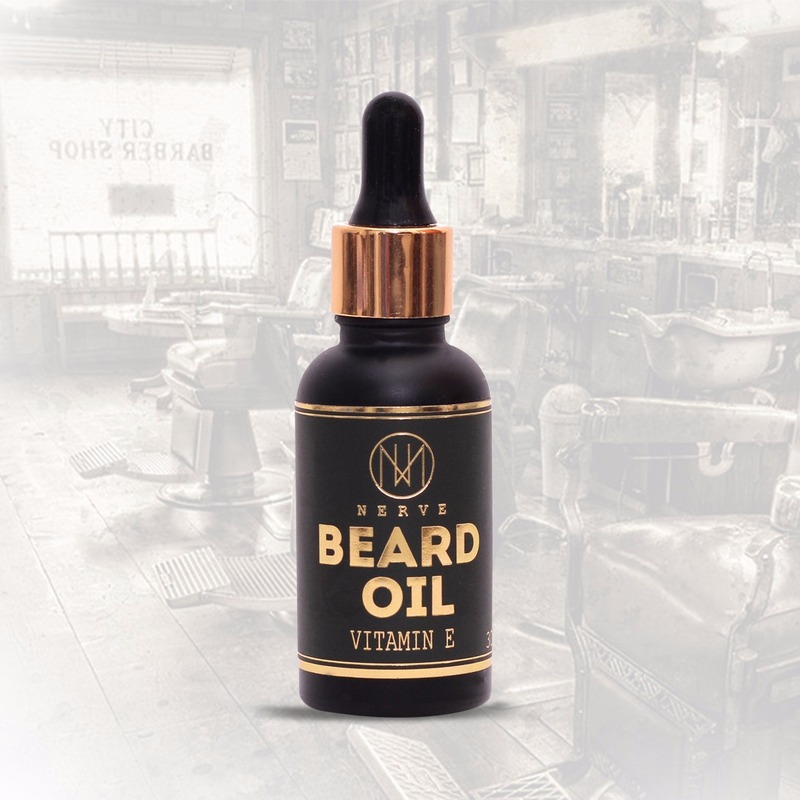 Beard oil will soften and relax your beard, condition your skin to relieve itch and dandruff, and add a healthy shine.Is hydrating to the skin and helps soften and tame beard hair, which means it also does double-duty as a styling agent. The ideal beard should look shiny and groomed; not dusty, flaky and shaggy. It hydrates your beard’s bristles and moisturises skin, thus softening whiskers as they grow, and it also allows longer bristles to be groomed into place. On top of it all, Nerve beard oil also layered your beard and hair follicle to prevent further damage and hence, stimulate hair growth. You should not have grown a beard if you cannot give it the attention it deserves. You can equate beard growing to adopting a puppy, and for good reason, a beard needs to be properly groomed and tamed, as well as hydrated and nourished. Beard oil can help you with all of these traits. *We recommend pairing with a Beard care to lock in the oil, deep condition your beard, and give it a more cohesive shape and fuller appearance. Your happiness is our #1 priority. We believe that make a wish of better life and let us bring it comes true. Let\'s Your Hair Do The Talking.